Be safe and connected while studying abroad. No need to spend a fortune. 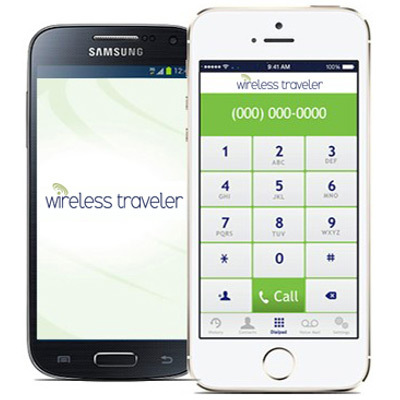 Wireless Traveler data and calling rates are so low you can call home every day! Whether you are studying abroad for 2 weeks or 6 months, Wireless Traveler has everything you need for calling, data and messaging.